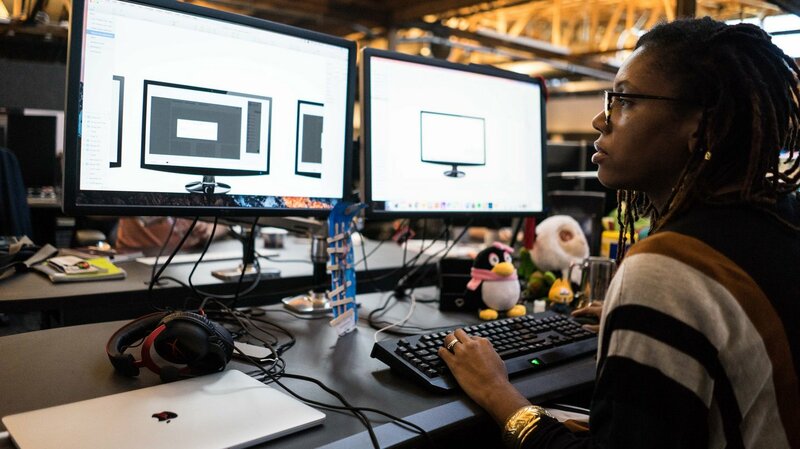 The User Experience (UX) team focuses on solving problems and designing for players so we can deliver on Riot’s desire to engage players through awesome experiences. With an astute focus on the user experience, we’re in a unique position to help influence product direction through bold and creative design decisions. We apply design thinking and holistic approaches in order to ensure experiential continuity around key touchpoints. Technical terms aside, working on the user experience means we’ve got to think beyond what looks pretty and ensure we’re always designing around core gameplay, social systems, and even real-world events. If we’re doing our job right, we can help players connect with others, hoping that strangers turn into friends, sharing experiences for years to come. Here are a few great articles to read for examples on our UX design!